Jazz Candles welcomes your interest in becoming a retailer for our fine products. Our luxurioulsy decorative scented candles are hand poured and infused with quality fragrant oils that are designed to deliver a long lasting, tailor-made fragrance that will fill your home. Jazz Candles has set ourselves apart from any other candle with our decorative custom made lids. Our beautiful packaging will stand out from any other candle on the market today and is a perfect fit for any retail store looking to increase their sales. Our primary business is done through wholesale accounts to independent gift stores across the country. This retail website is a way for Jazz Candles to continue to gain brand recognition throughout the country and to help you sell our wholesale scented candles. The Store Locator on our website will drive customers that live in your area looking for Jazz Candles to your store. 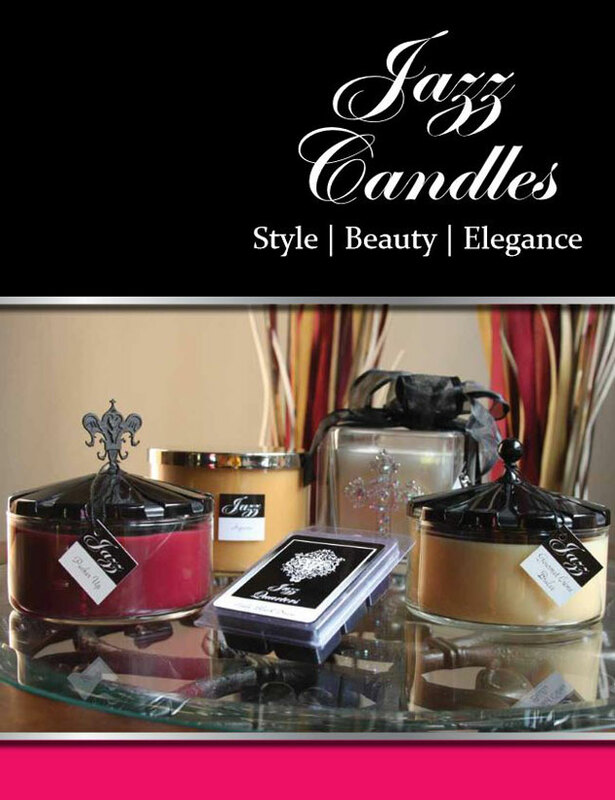 Click Here To View Jazz Candles' PDF Brochure! Jazz Candles at Dallas Market Center from Jazz Candles on Vimeo.